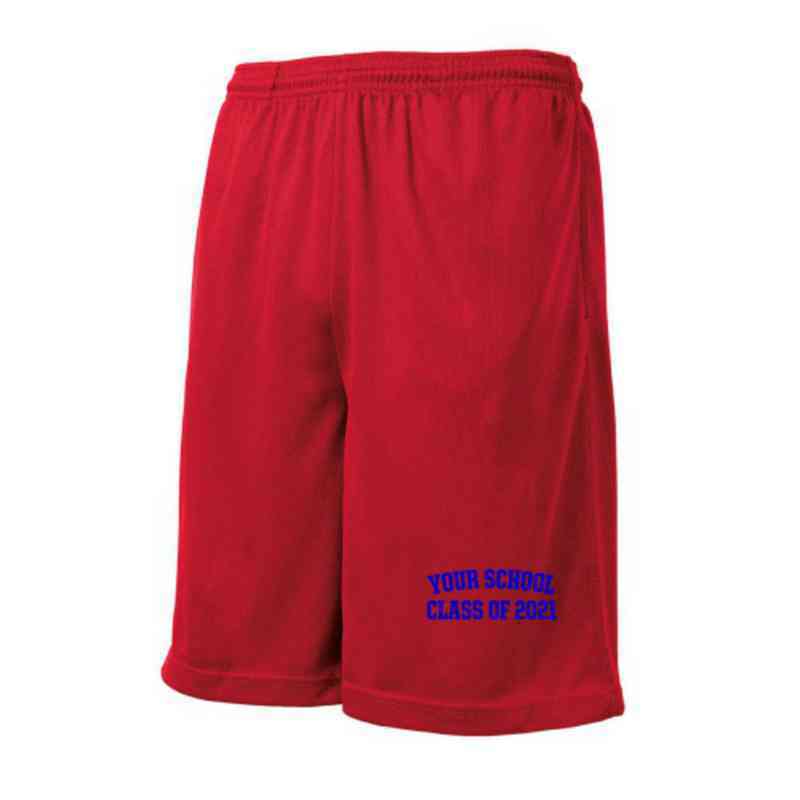 Show off your school colors in this Sport-Tek performance-ready short built for the gym and comfort for everyday wear. Side pockets and 9 inch inseam.Polyester flat back mesh. Elastic waistband with continuous loop drawcord, side pockets and a 9-inch inseam Manufacturer direct from a trusted supplier.